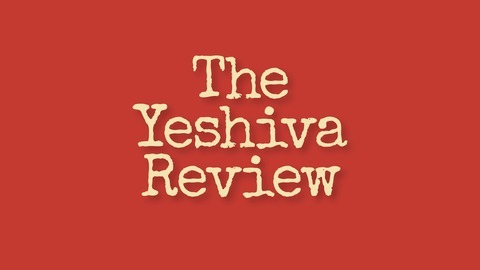 Choosing a yeshiva is a crucial decision, but students and their parents often lack the necessary information in order to make an informed choice. Join Scott Kahn as he transcends the platitudes and simplistic descriptions, and, through interviews and discussions with yeshiva heads and recruiters, discovers what really differentiates each yeshiva from the others. Go to www.jewishcoffeehouse.com for additional podcasts. 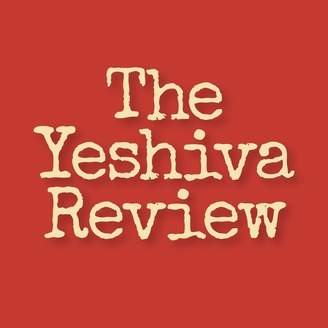 In this Yeshiva Review Summary, Rabbi Reuven Taragin discusses the holistic educational experience offered at Yeshivat HaKotel. He explains the five unique elements of a Yeshivat HaKotel education, the type of student who will thrive in the yeshiva, and the educational challenges confronting teachers in the modern era. To learn more about Yeshivat HaKotel, go to www.hakotel.org.il. For more great podcasts, go to www.jewishcoffeehouse.com.